Bad updates are a very real thing. One minute your phone is working perfectly and the next minute you are no longer receiving Google Assistant reminder notifications, all because of an update to an app you regularly use. Android Q might help you go back to the way things were. According to a leaked build of Android Q that the folks at XDA have been poking around in, there could be an option in the new version of Android to downgrade or “rollback” apps. In other words, if you install an app update that breaks functionality, drains your battery life, or cause you to want to smash your phone, you may be able to downgrade from that update to the previous version. 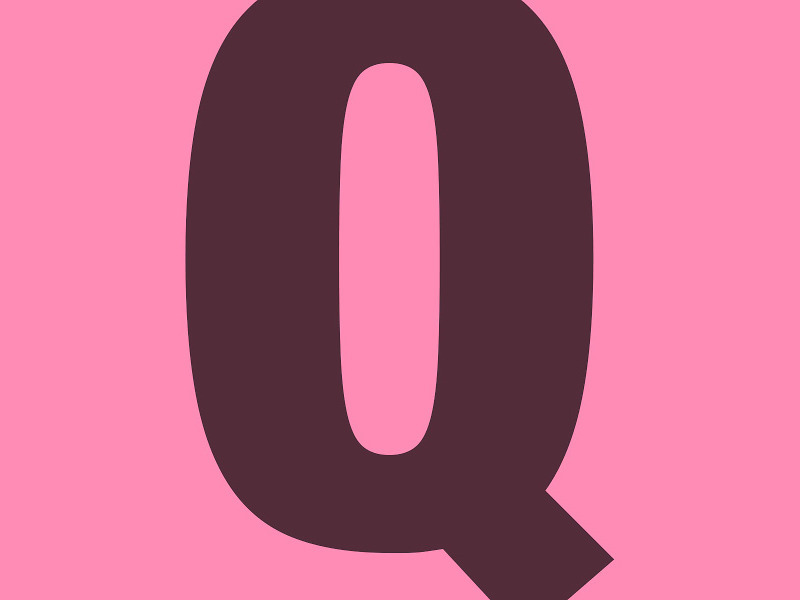 RELATED: What should Android Q be called? Now, they weren’t able to perform a downgrade and that could be because Google hasn’t allow apps to actually do such a thing yet. They did find a bunch of related strings in Android Q code that references managing rollbacks and a rollback agent. We aren’t really sure what else those could be talking about, other than you having the power to back up a build on an app. Again, this is potentially huge news even if I’m not selling it well on this Monday morning where my first cup of coffee is already too damn cold to drink. But think about how often we’ve written up articles suggesting that an app update is bad or that you should avoid one for the time being. Or how many times have we said that an update broke something and that a developer is working on a fix? This move could allow you to get off the broken version and rollback to a working version while the developer fixes things, rather than have to tough it out.